343 Industries are back on the prowl releasing a new video for the coming DLC to Halo Wars 2 – Colony. After all, everyone loves hunters. 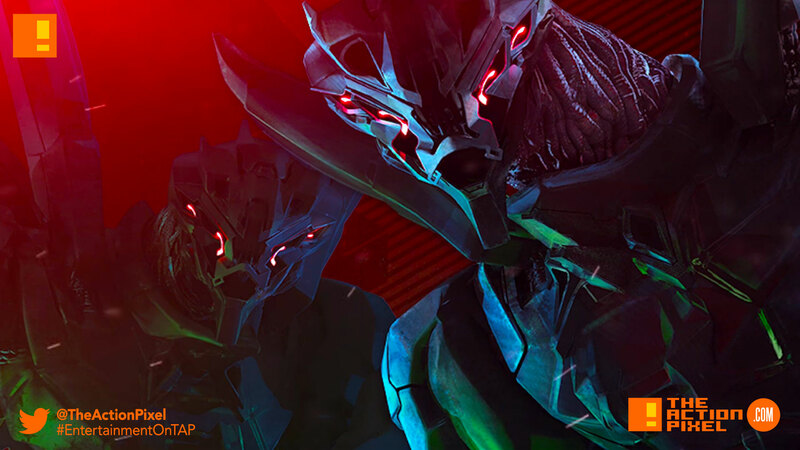 Join 343 Industries for a special introduction to a brand-new addition to the Halo universe – the enigmatic Lekgolo leader known as Colony. Get first details on backstory and gameplay from Halo Wars 2’s newest DLC leader with this behind the scenes look.